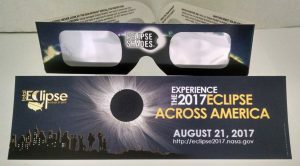 The safe way to view the upcoming American Solar Eclipse. Only available to our Font Hill Community families while supplies last. Items will be hand delivered. How many pairs? Price per pair.